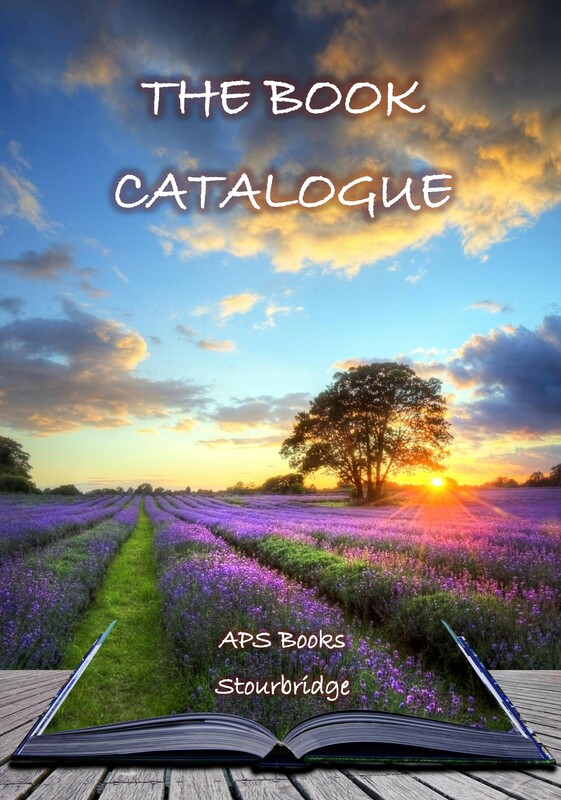 For a copy of our catalogue just email APSBooks@virginmedia.com and to buy any of our books from Amazon visit the page for the subject or author you’re interested in and click on a cover image to go directly to book details and prices. Wherever possible we publish our titles in all the following formats: Standard paperback, Large print paperback, Dyslexia friendly paperback, Kindle eBook, and Draft2Digital eBook (covering most non-Kindle e-Platforms). Our large print titles are A4 size and produced in 20 point font. Our dyslexia friendly editions follow the principles in the guidance from the British Dyslexia Association and are printed using Verdana 14 point font on cream paper. We welcome comments on the formatting to further improve their readability. The standard edition paperbacks listed below are also discounted and postage free for UK purchasers only. Send your order with a cheque payable to Andrew Sparke, 4 Oakleigh Road, Stourbridge, DY8 2JX. Email order and address to APSBooks@virginmedia.com. Pay through PayPal by clicking on the yellow BUY NOW button at the foot of this page using any credit or debit card.